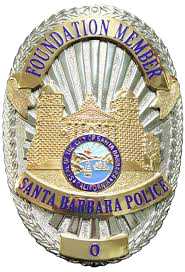 I am honored to be a part the Santa Barbara Police Foundation, an organization that supports the Santa Barbara Police Department; the selfless heroes that risk their lives for us every day. The Foundation offers assistance and emotional support to Officers injured or killed in the line of duty as well as support to the department employees and family members who suffer catastrophic illnesses. 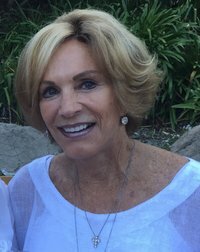 The Foundation is amazing and I ask that you please join me in supporting these courageous individuals by becoming a member of the Santa Barbara Police Foundation. Be part of the solution and help us keep our city safe!